Together scientist Matthew Smukall and professional shark diver Eli Martinez will take an evening dive at Tiger Beach. The point of the late-night plunge is to determine if the behaviors of sharks change once the sun has gone down. The two will track the sharks to learn if they behave differently in an effort to learn more about them! While Discovery has Shark Week, National Geographic Wild has Sharkfest! Part of the Sharkfest programming is the Tiger Shark Terror live stream. 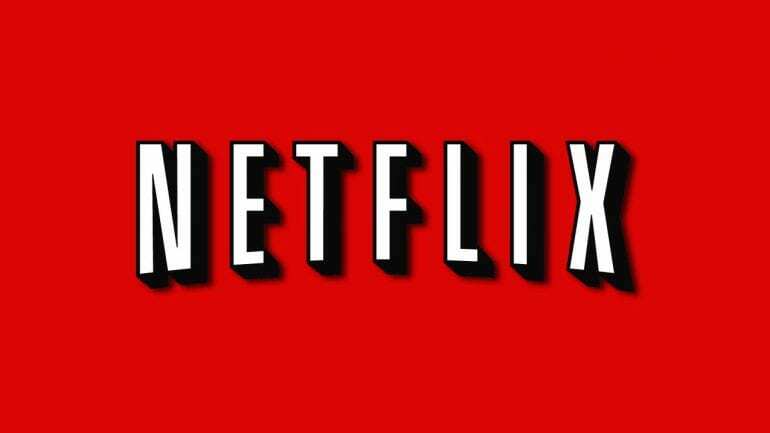 You can watch Tiger Shark Terror without cable with the following streaming services. This is because the Tiger Shark Terror channel is Nat Geo Wild! The Tiger Shark Terror air time is Monday, July 24 at 8 p.m. ET. Keep reading and we’ll tell you the way to watch Tiger Shark Terror online! 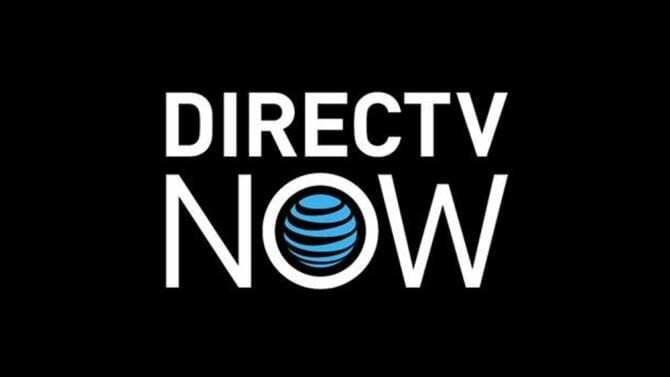 The first way we are going to talk about, which allows you to check out Tiger Shark Terror streaming online, is DIRECTV NOW. All four packages offered by DIRECTV NOW are more affordable than the majority of cable packages. Packages start at just $35 for 60+ channels, and go up to $70 for over 120 channels, paid monthly. HBO and Cinemax are $5 add-ons (per channel) for the three smallest packages. These channels are a part of the 120 channels offered in the biggest package, so you don’t have to add them on! Watch on Roku, Amazon Fire devices, web browsers, Apple TV, Chromecast, and mobile devices. 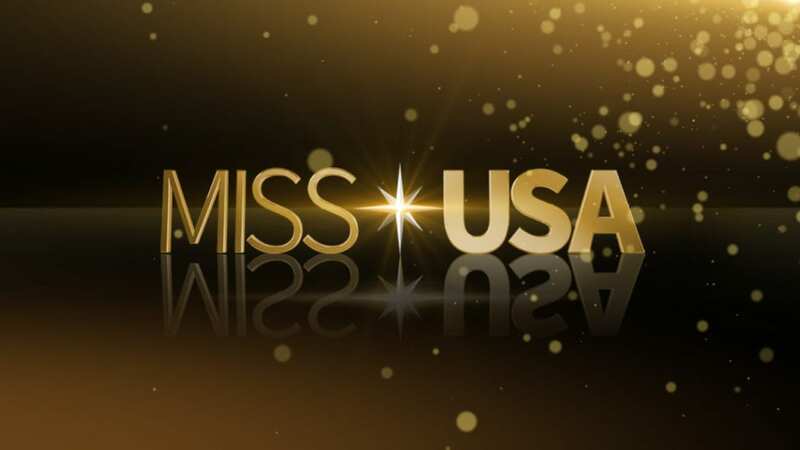 Your channel lineup will include MTV, A&E, Nickelodeon, WeatherNation, Bravo, Disney XD, TLC, BBC America, Univision, truTV, Freeform, Spike, and Cartoon Network. Watch local content in live stream, but the channels you receive depend on where you live. Most channels are available in major cities like Chicago, Detroit, Atlanta, Hartford, San Francisco, and Los Angeles. Everywhere else, you can watch your favorite local channels in the on-demand library. Want to watch Tiger Shark Terror online free? Check out the DIRECTV NOW free seven-day trial! Learn about this, and more, in our DIRECTV NOW review! Sling TV does not offer the Tiger Shark Terror live stream because Nat Geo Wild is only available through the Sling TV Blue service on-demand. Still, as there is on-demand service, you’ll be able to stream Tiger Shark Terror the day after it airs. Sling Blue is $25 every month and doesn’t require a contract. You can sign up and cancel whenever you want. If you want more than 40 channels there are dozens of channel bundles or single channels available to be added to any package. 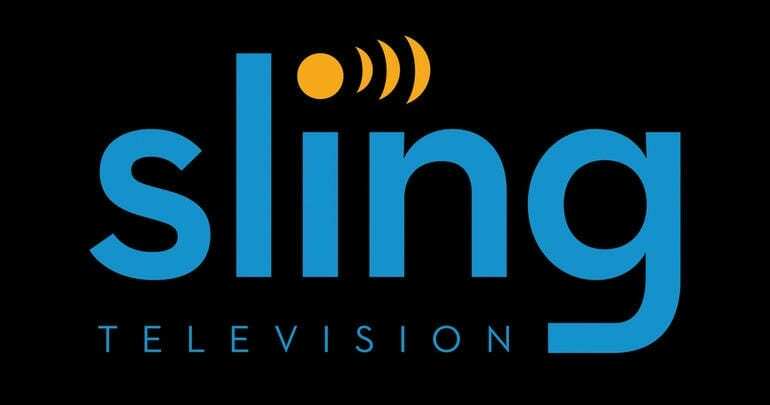 Sling Blue includes FX, AMC, Cartoon Network, A&E, Comedy Central, Bravo, Syfy, Nat Geo Wild (on-demand), and USA. You can watch Tiger Shark Terror online with Chromecast, Xbox, Apple TV, Roku, mobile devices, and more! The Sling TV one-week trial is one way to watch Tiger Shark Terror online free. Make sure to go over the other special offers that are available, as well. If you have more questions you can check our Sling TV review. fuboTV offers cord cutters a wide mix of sports related, and other popular channels. These are channels you probably would not have been able to find, except on cable, prior to cord cutting becoming popular. 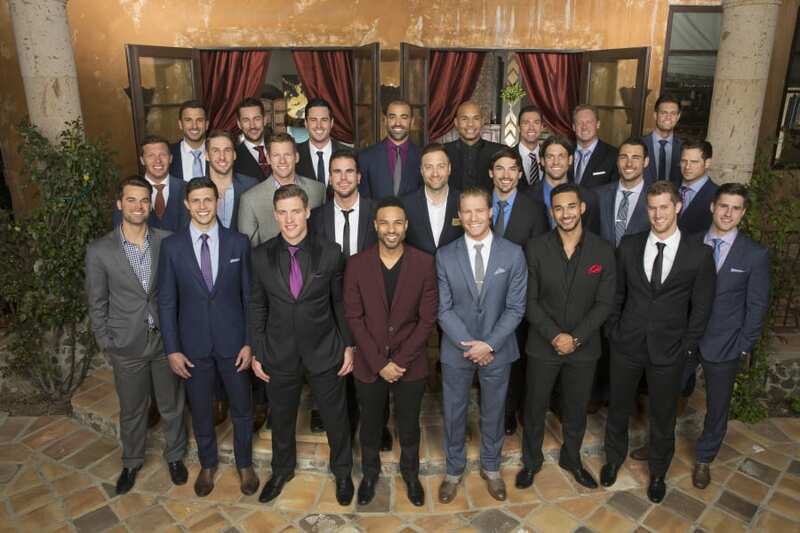 Over 60 popular and sports related channels including Revolt, Fusion, Sprout FOX regional sports networks, FS1, FS2, Golf Channel, National Geographic, El Rey, Food Network, USA, E!, BeIN Sports, fyi, CNBC, Oxygen and Nat Geo Wild. 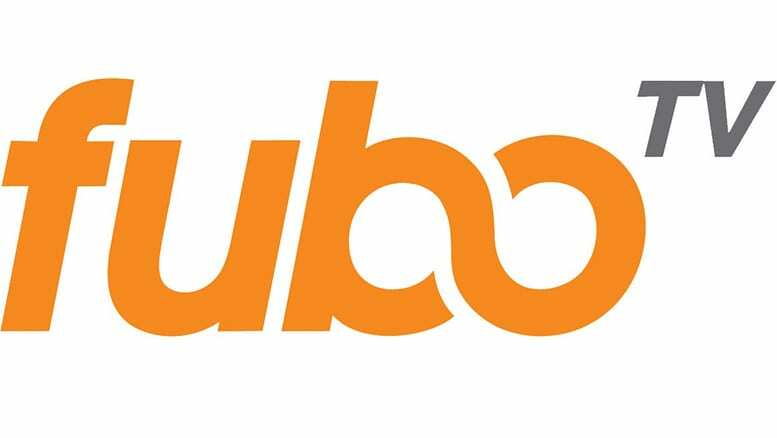 Our fuboTV review is full of helpful information about this service! PlayStation Vue has four packages starting with 45 channels and a $40 price tag. This package includes AMC, ESPN, FOX News, Syfy, CNN, USA, MSNBC, FX, FS1, OWN, Oxygen, BBC America, Disney, and Cartoon Network. If you want the Nat Geo Wild live stream , you will need to upgrade to the $55 a month package. It offers over 80 channels. HBO and Showtime can be added to this package, for an additional fee per channel or you can upgrade to the biggest package, since they are part of that lineup. Local channels are included. Most areas will receive on-demand access to local content, but some cities will have live stream access. You can tape the Tiger Shark Terror live stream on the cloud-based DVR and stream Tiger Shark Terror for 28-days after that! Mobile restrictions will block you from out-of-the-home use, but there are TV Everywhere apps that you can use to continue mobile viewing. You can watch Tiger Shark Terror online with PS3/PS4, Roku, Chromecast, mobile devices, and more. A PlayStation Vue five-day trial is available. You can use your trial to watch Tiger Shark Terror online free. Our PS Vue review is here if you have any questions. Is Tiger Shark Terror on Hulu? Tiger Shark Terror streaming is not a part of the Hulu lineup. If you’d like to find out more on Hulu, our Hulu review is a good way to find out. Is Tiger Shark Terror on Amazon Prime? It’s not possible to stream Tiger Shark Terror while using Prime Video. You can find out more about the Prime Video review service in our Prime Video review. Is Tiger Shark Terror on Netflix? Like the other strictly on-demand services, Netflix does not have Tiger Shark Terror streaming. You can read more in our Netflix review. What Channel is Tiger Shark Terror On? The Tiger Shark Terror channel is National Geographic Wild. You’ll find a few ways to watch Tiger Shark Terror without cable. This includes both the Tiger Shark Terror live stream and some on-demand options. If you read the sections above, you’ll even be able to watch Tiger Shark Terror online free! Remember, if you have any questions, about how to watch Tiger Shark Terror online, don’t hesitate to drop them in the comments!